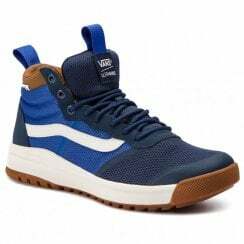 Vans is an American manufacturer of skateboarding shoes. 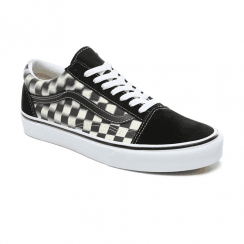 The original version of the Vans skateboard logo was designed in the 1970s by Mark Van Doren at the age of 13, the son of then President- and co-owner James Van Doren. 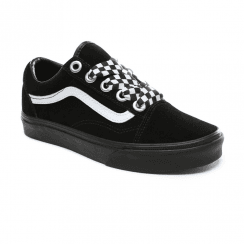 This original Vans skateboard logo is an important part of Vans history. 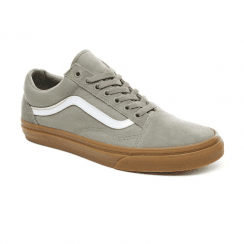 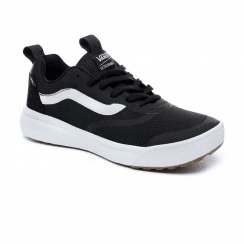 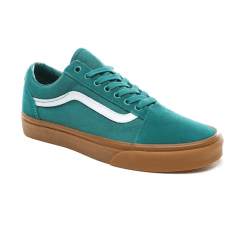 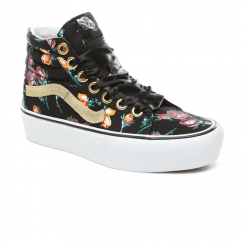 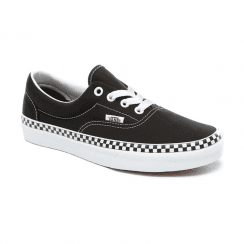 Shop Vans mens and womens skate shoes. 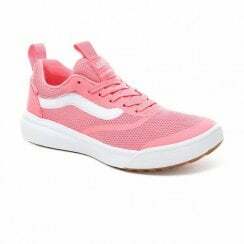 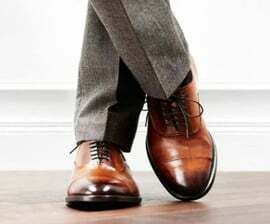 Long gone are the days when sneakers were only meant to be worn to the gym. 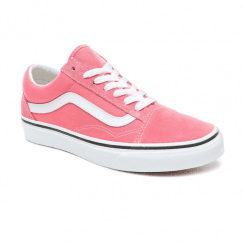 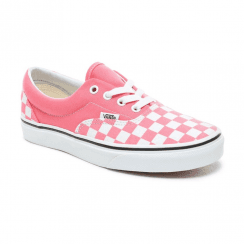 Today, with androgynous fashions taking over the runways, this collection of sneakers, shoes and accessories by Vans for women, men and kids is well worth a look.